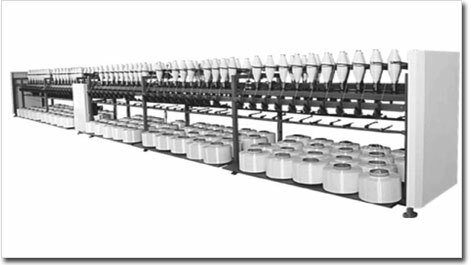 Shivam also manufactures Cops Winder to suit various requirements of textile industry. Smooth winding operation on cops having different lengths visible 210mm, 220mm, 240mm and 270mm can be done on this machine. Cops winders having two models visible mechanical and PLC based are giving full satisfaction to our valued customers.